There has always been a question in law that was originally argued as the conflict of laws known as “geographical morality” versus “universal morality” that emerged in one of the longest running trials in British history. 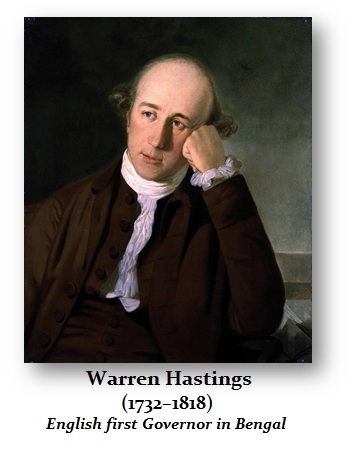 The case involved an East India Company corruption which was brought against Warren Hastings (1732-1818) between 1787 and 1795. Hastings had been governor of the company which, by the late 18th century, ruled large parts of India in Bengal. 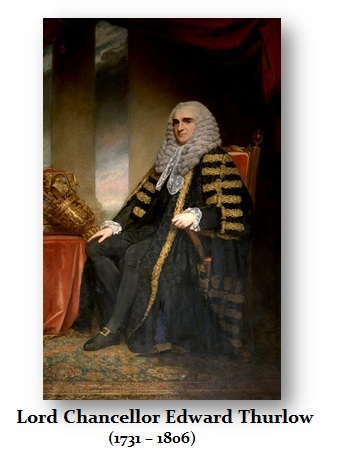 One of the charges against him was that he had received “considerable presents, for brokerage and bribes for the sale of office”, which Lord Chancellor Edward Thurlow, the judge, described as “the most odious and disgraceful species of corruption that could be charged”. Nevertheless, Thurlow also objected to what he saw as a new doctrine introduced by Hastings’ chief prosecutor, Edmund Burke (1729-1797). 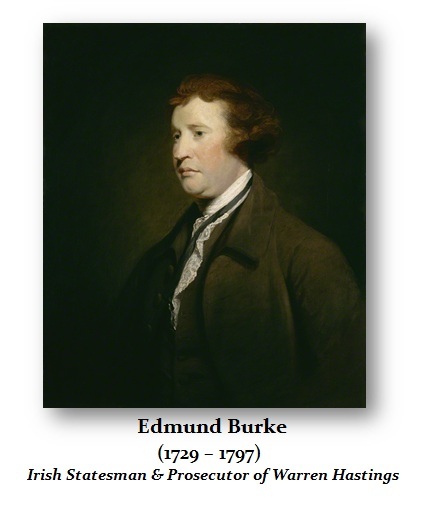 Indeed, Burke argued that if a gift passed from an inferior to his superior in office, that was sufficient to be counted as a bribe. I mention this because the charges against Michael Cohen are similar whereby nobody has ever been prosecuted under such a theory before that the payment to someone to remain silent exceeds the $2700 limit on campaign contributions. In the case of Hastings, Thurlow thought a corrupt motive still had to be shown and Hastings was acquitted. The most interesting aspect of this trial was a question never reached. Hastings’ trial raised the fascinating question about what Burke called “geographical morality” meaning a morality that was place-specific rather than universal. Hastings had argued that “actions in Asia do not bear the same moral qualities which the same actions would bear in Europe”. He could not, therefore, be judged on the same moral standards imposed in England. His acquittal thus left the idea of universal morality up in the air. Today, most countries respect the rule of law, except that of the United States because prosecutors and judges have absolute immunity even if they falsely accuse someone and demand the death penalty. They are the only people who can kill someone and remain above the law. The case of Mark Rich who fled to Switzerland could not be extradited to the USA because the crimes he was changed within New York were not recognized as crimes in Switzerland. This was the classic example of “geographical morality” versus “universal morality” where you cannot be charged with a crime in one country because you are a citizen when the act was not a crime where it took place.